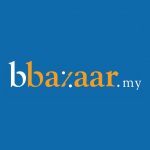 In late September, Finance Minister Lim Guan Eng gave a stern warning to property developers to reduce house prices on a national level. So far, developers in Penang have agreed to reduce prices between 6% and 10%, according to The Star Online. “If this does not happen, then the government may have to rethink the exemption given and find new ways to make houses affordable, especially to first-time buyers,” the finance minister said in the report. 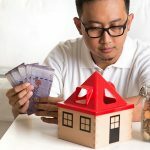 Despite properties and lands being tax-free, many aspiring homeowners in Malaysia are concerned about the prices of residential properties being too high. Additionally, buyers must also pay for taxed services involved in the transaction of a property, for example, the services rendered by solicitors, architects, and engineers. For first-time home buyers or those who don’t earn much, you can still make your dream of owning a house a reality. Shop around for the best home loans or check out our list of government housing schemes that might interest you. These are the 7 government housing schemes that you can consider applying for, based on your location or income level. Target buyers: Middle and low-income groups residing and working in the Federal Territories (Kuala Lumpur, Putrajaya, and Labuan). Types of properties offered: Studio apartments and stratified homes with 2 or 3 rooms. 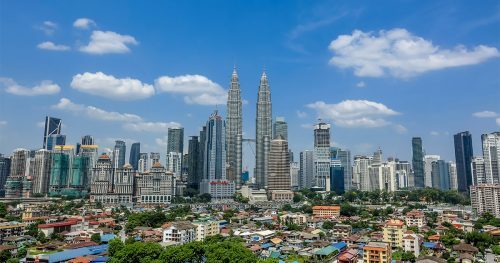 Target renters: Low-income groups residing or working in Kuala Lumpur can rent a low-cost home, provided they don’t own a home within 35 km from the city centre. Only married borrowers can apply. 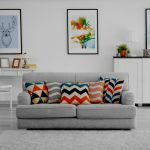 Renters can later purchase the home if they wish to do so. Target buyers: Middle-income groups in Selangor can own a home valued at no more than RM250,000. Single borrowers can also apply. How to reduce the burden of repaying your home loan? Target buyers: Middle and low-income groups born or residing and working in Penang and are a registered voter in Penang may purchase a home located in the island. Target buyers: First-time buyers under 40 years old working in the private sector can get 100% financing without having to pay a 10% deposit. Types of properties offered: Residential properties located in Malaysia, valued between RM100,000 to RM500,000. Target buyers: Middle and low-income groups can purchase a home valued between RM100,000 to RM400,000 located in Malaysia. Target buyers: Low-income groups working in the private sector only. Maximum financing of RM60,000. Types of properties offered: Low-cost homes of 700-1000 sq.ft, with at least 3 bedrooms and 2 bathrooms, a living room, and a kitchen. Income requirements: Household income between RM1,000 to RM3,000 a month.